When it is more than a hearing loss: Symptoms of autism can mimic a hearing loss. ASD is a neurodevelopmental disorder characterized by impairment in social and communication skills and restricted and repetitive behaviour. 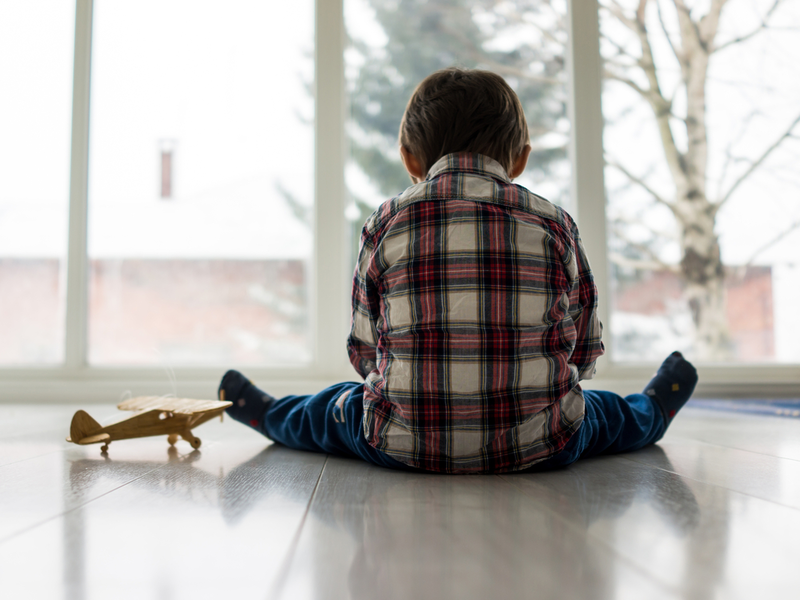 While may signs of autism are present before the age of 2, the majority of children with ASD are not diagnosed until later. This means corrective early intervention therapies are started later delaying their potential positive impact. There is no association between hearing loss and autism. Communication difficulties and processing difficulties contribute to core symptoms in both. If communication difficulties are present in Autisic children with reduced hearing approaches to correct temporary mild hearing loss (glue ear) can improve these difficulties.